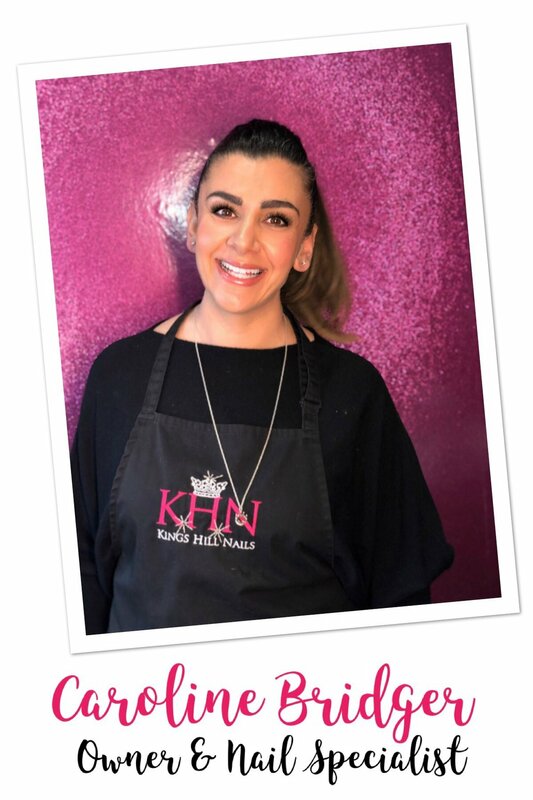 Who are Kings Hill Nails Beauty Lounge? We have a talented team of nail technicians and beauty therapists at Kings Hill Nails ready to offer you a variety of treatments. We invest in our team and are always the first to bring new brands to the area. We've grown considerably in our six year history, starting off with humble beginnings with a little mobile nail trolley and a handful of colours to a whole beauty salon and a team of 4 fabulous girls. We're a friendly bunch who all have a common interest, to be the best at what we do and have fun at work. That's it! We're not like normal beauty salons. We're loud, we're fun, we laugh (a lot) and it's normally chaos. It works for us! We're always looking for great people to join our team. So, if you're the best at what you do, then send us your CV with a link to your social media and we'll keep you on file. Whilst we may be an informal bunch who have fun at work, we're still making a living so please respect our jobs as we've all invested time and money to be the best at what we do. Please let us know if you are allergic to dogs as we a dog friendly salon and their may be dogs present at the time of your treatment. We cannot accommodate guests who are not having a treatment with us so please leave the entourage at home! We don't have the space for a waiting area so please don't arrive too early for your appointment as we don't have anywhere for you to wait. Walk ins are welcome. However, if we have no pre booked appointments, we may open late or close early. Under 18's that are booked for a treatment will need a parent or guardian present.